Lynk Team Up With Powerscourt For Overnight Stay Competition! 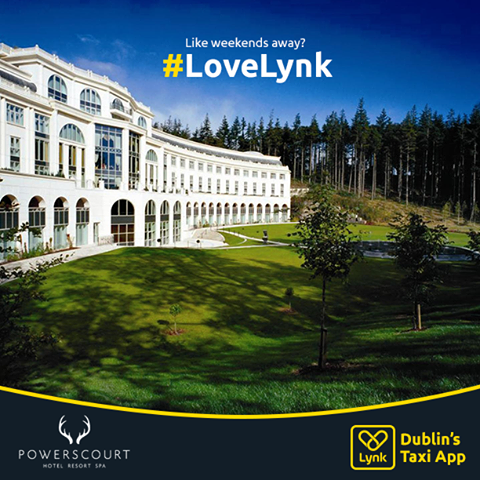 This week Lynk has collaborated with the stunning Powerscourt Hotel through Facebook for a giveaway competition. The lucky winner will win an overnight stay worth €500 in the beautiful Powerscourt Hotel with breakfast, dinner and spa treatments included. The competition launched on Facebook on February 26th and will close on Thursday, March 12th.